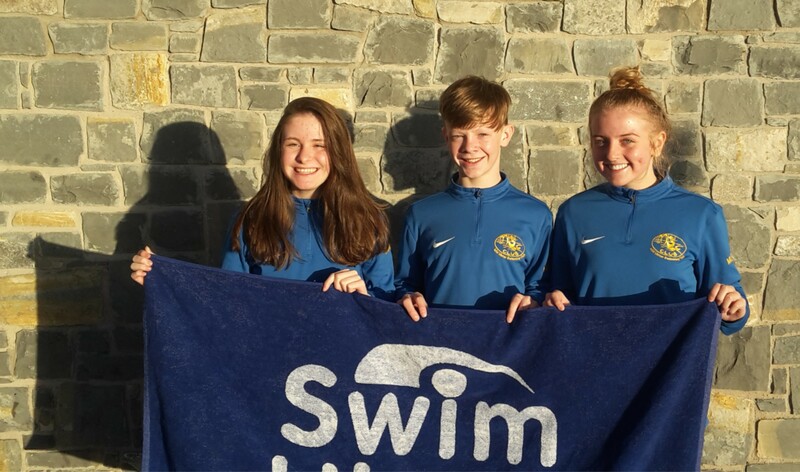 The 7.30am start on Sunday morning, 20 October didn't dampen the spirit of 3 MHS pupils as they set off for the Swim Ulster Schools Cup and Championships. The three pupils Charlie (year 9), Alyssa (year 10) and Abbie (year 11) were really excited to represent the school and compete against other schools from across the province. 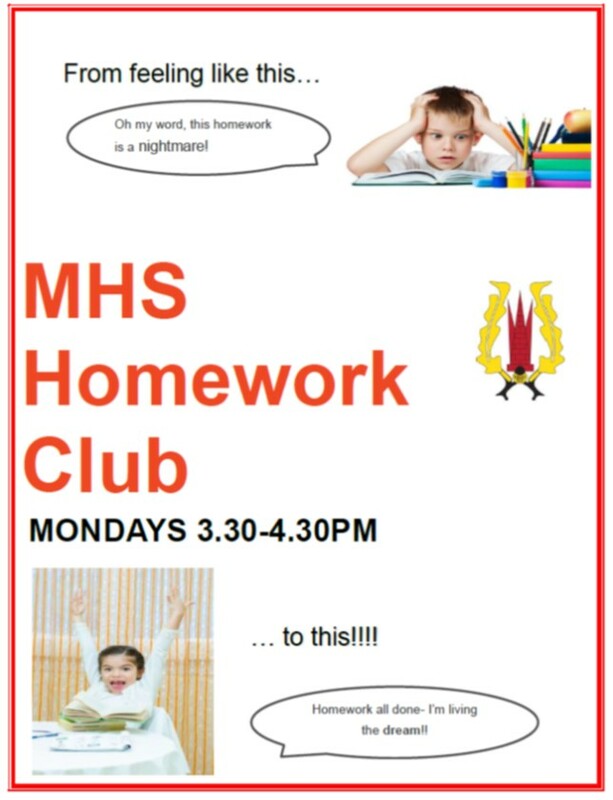 We would like to invite all Year 8 pupils to use our brand new after school Homework Club on Mondays in the School Library from 3.30-4.30pm. There will also be access to computers and printers via the adjacent AV Room. The club will launch on Monday 22 October. 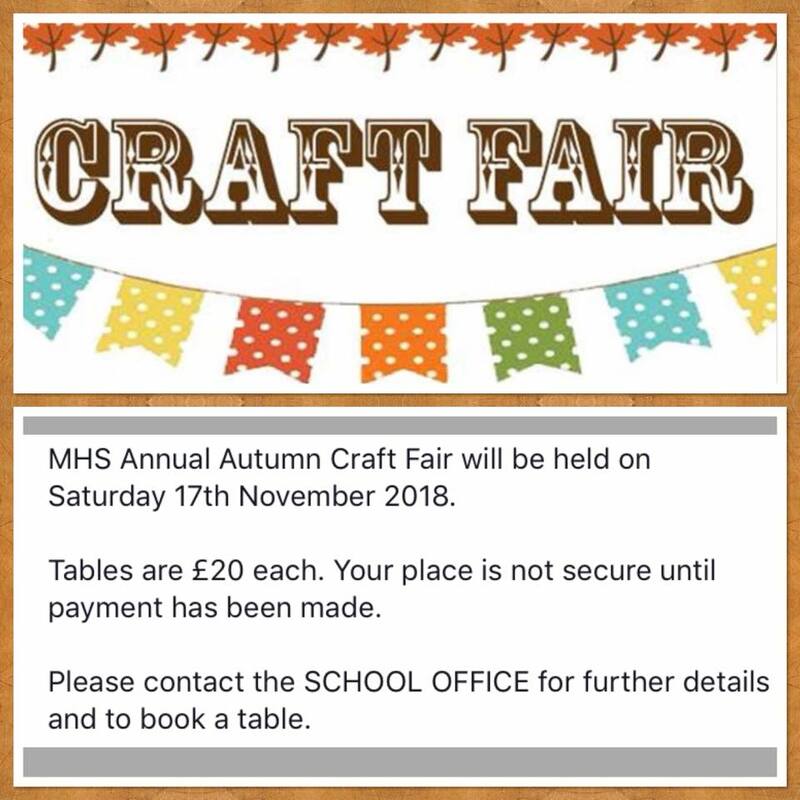 Some tables still available for the craft fair- the office will be taking more bookings tomorrow (Friday 19th Oct). Please call to book your table! 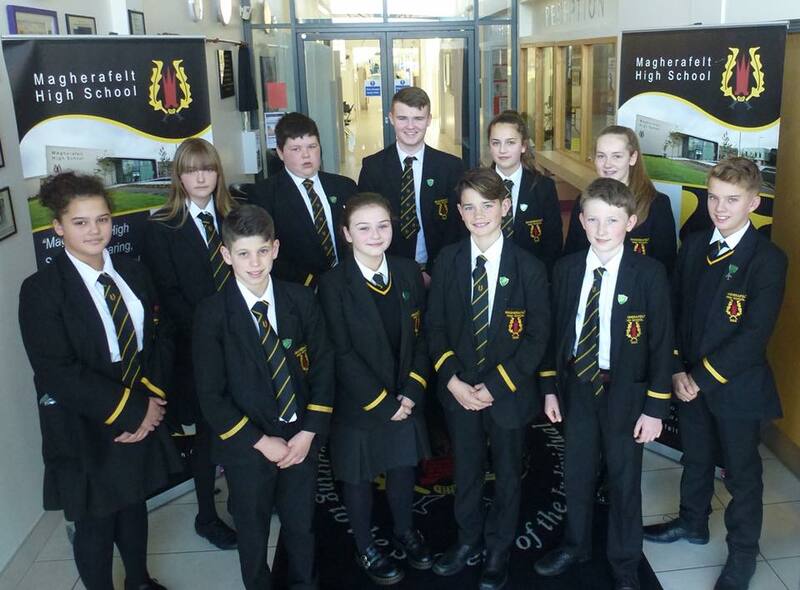 Congratulations to the newly elected members of Magherafelt High School Student Council! Council members give a voice to the students and this year will be involved in anti-bullying initiatives working closely with the Anti-Bullying Ambassadors in the school. Year 8: Aston Taylor, Luke Wilson and Leah Yorke, Year 9: Josiah Clements and Sienna Smyth, Year 10: Mark Jones and Abbie Smyth, Year 11: Rhys Campbell and Anna Bruce, Year 12: Andrew White and Rebekah McKeown. Magherafelt High School today celebrated exceptional levels of GCSE success with its Year 12 pupils when they received their results. Mr Stephen Elder, principal, commented that the results this year were without doubt the best set of GCSE outcomes in the school’s history and were a testament to the hard work of the pupils involved and the support of their parents in encouraging their children and working with the school in bring about the excellent whole school and personal levels of achievement recorded today.